Described as ‘the Holiday Destination of the Year’ by BBC’s Countryfile Magazine Awards 2017 and with more than 30 miles of magnificent coastline and world class attractions, it’s very easy to see why. 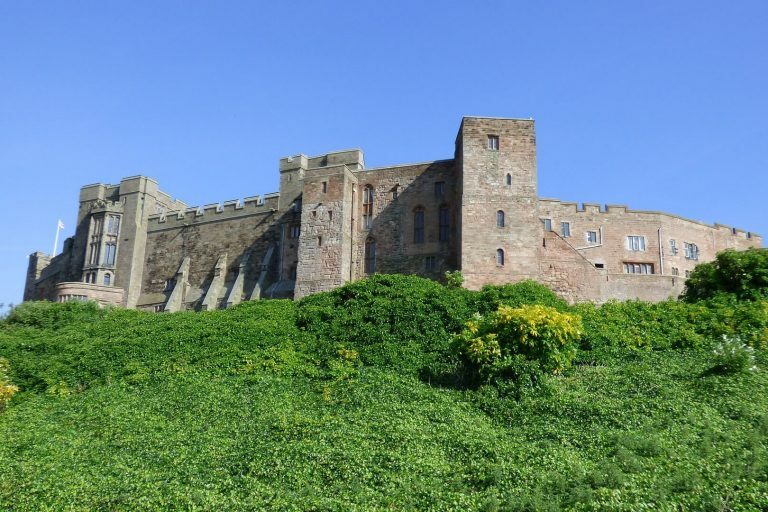 Northumberland has more castles than any other county in England, many of which, including Warkworth, Dunstanburgh, Bamburgh and Lindisfarne, stand guard along this beautiful coastline. 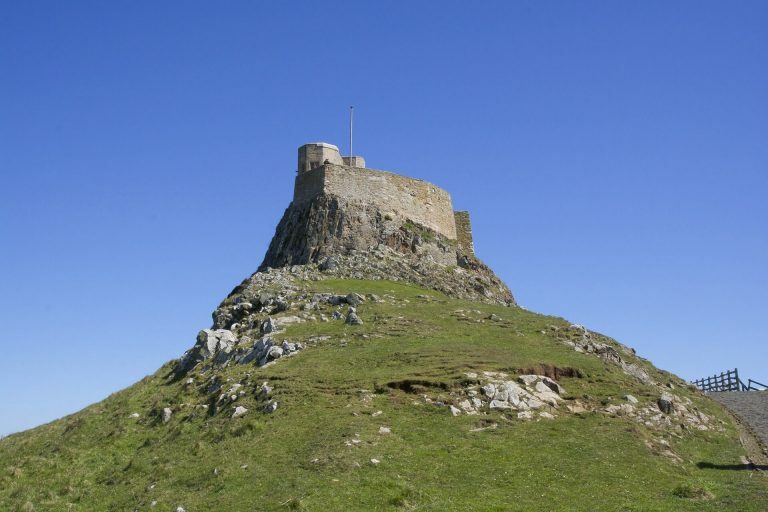 Top of your list will probably be a visit to Holy Island of Lindisfarne, before exploring the stunning beaches and picturesque fishing villages that are dotted along this unspoilt coastline and heading inland a little to enjoy Alnwick Castle and Gardens and Hadrian’s Wall within Northumbria National Park. 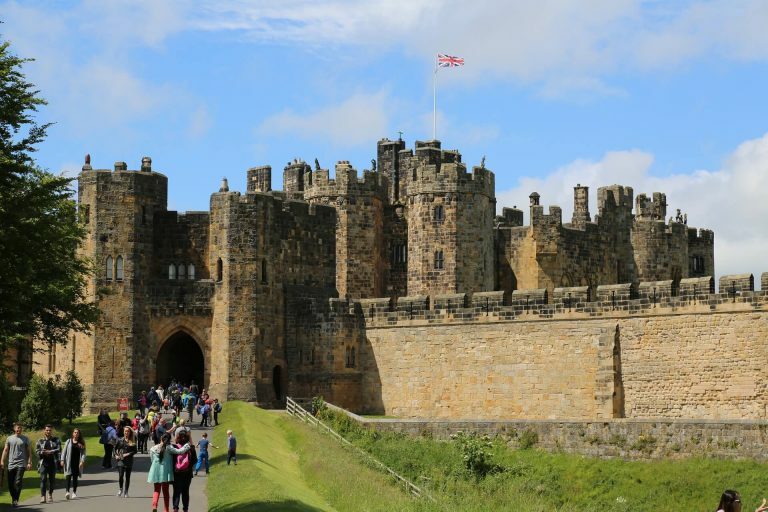 There is just so much to see and do in Northumberland and once you visit, will discover for yourself why people can’t wait to return to this special part of the world, time and time again. Classed as the “Windsor of the North” it’s the second largest inhabited Castle in Britain, home to the Duke and Duchess of Northumberland. There is much to see and do – History, Art, Landscapes, fun for the children, dining, shopping, and exploring. Only a five-minute drive away, one of the finest Castles in Britain, home of the Armstrong family. The magnificent Kings Hall, Armstrong Museum Armoury and Dungeon or visit the clock tower tea-rooms. Nestled in the shadow of the Castle is the brilliant blue flag beach, which stretches as far as the eye can see. A free attraction with a wealth of information on bees and bee keeping, see colonies of bees at work in the observation hive and take the opportunity to purchase some delicious honey or many other natural products. A quadrangular Castle comprising of four towers and living accommodation built around a central courtyard, Chillingham comes complete with a jousting course, alarming dungeon and torture chamber. The home of Sir Humphrey Wakefield. Chillingham wild cattle are a unique herd of wild white cattle that have lived here for over 700 years and are the sole survivors of their breed. Situated 1 mile north of Rothbury. The first house in the world to be lit by electricity. The Victorian home of Lord Armstrong filled with ingenious gadgets and incredible inventions. There is forty miles of footpaths and beautiful gardens famed for its rhododendrons, picnic spots, adventure play area, labyrinth and restaurant. Boat trips available from Seahouses harbour, two to three miles off the Northumberland coast. 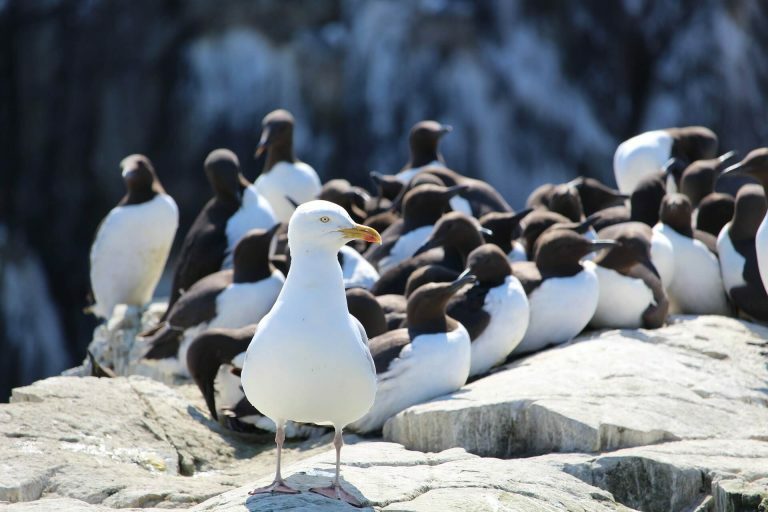 The most famous sea bird Sanctuary in the British Isles, there is also a large colony of Atlantic grey seals. Trips are available through a selection of operators lasting from 1½ hours to 6 depending on the operator and choice of tour. Lying in the valley of the river Till these small picturesque villages offer much to see and do. Etal Castle, visit the haunting 14th century castle. Stop for lunch in Northumberland’s only thatched pub. Then take a ride on Heatherslaw light railway or visit the corn mill and take some traditional products or a plant home from the local nursery and find just enough time to visit Ford Village and the Lady Waterford Hall. The island can be reached at low tide across a causeway several miles long; a good mixture of attractions includes Castle, Priory, beautiful dunes and enchanting village life. The Castle: built in 1530 saw little military action; the Garrison was removed in 1820. It was given to the National Trust in 1944. The Priory: In 1803, 200 years after it was originally founded by St Aiden, Monks from Durham built a new Priory and renamed it Holy Island. Situated on the banks of the river Tweed, built in 1758, Paxton has varied attractions, 80 acres of gardens, parkland, woodland and riverside walks highland cattle and ponies. The picture gallery is the largest gallery of any country house in Scotland. Paxton even has its own teddy in residence, “Paxton Ted” and special events such as sports days and teddy bears picnics are arranged for the children. Gardening on a grand scale. Open 364 days a year. 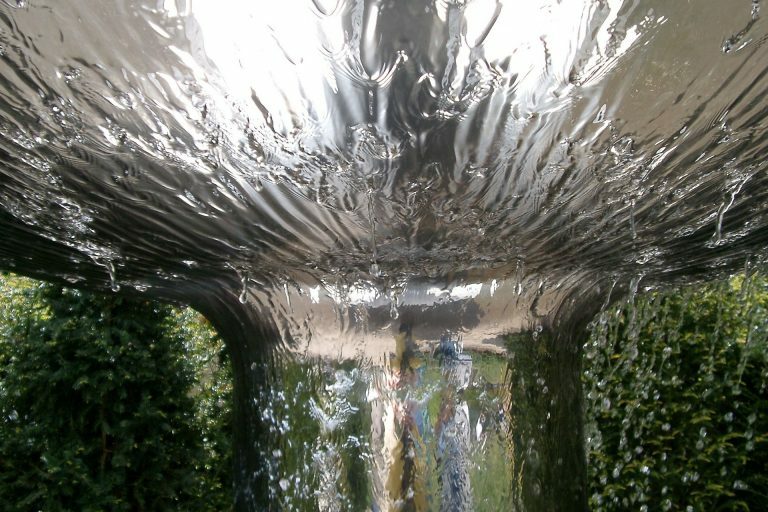 The centrepiece of the garden is the grand cascade, the largest in the country; you can also enjoy the rose, ornamental and poison gardens. Test your skill in the labyrinth, or go high into the trees in the tree house, an enormous structure with truly exceptional walkways or why not rest and try local Northumbrian fayre in the tea-room. A mix of the unique and beautiful create an enchanted landscape. Crazy golf and soft play.